Sheep have been farmed in Britain for hundreds of years and more than thirty million sheep now inhabit these islands. The many breeds developed over this time have been carefully matched to their surroundings - from the hardy, seaweed-eating North Ronaldsay to the tough hill-dwelling Swaledale and the docile Dorset Down of the lowlands. 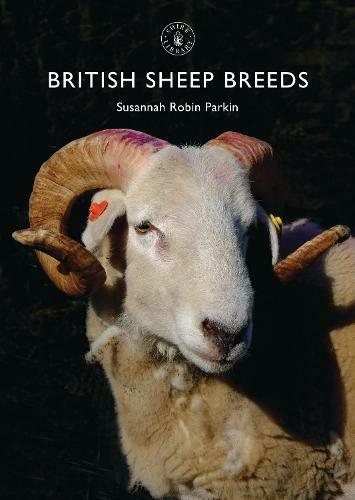 Susannah Robin Parkin here explains the main differences between the various breeds and the qualities of their appearance, temperament, meat and wool, and also outlines the history of sheep farming and the way the industry works. Illustrated with beautiful colour photographs throughout, this is an essential introduction and guide to the main breeds and their classification into upland, hill and lowland varieties.